Mama Said Media helps you reach out. In every way possible. It does not matter if it’s through social media, movies, press releases, podcasts or newsletters. 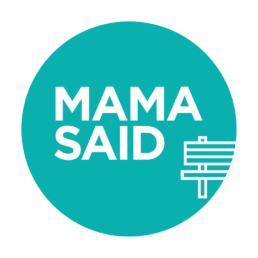 At Mama Said Media you’ll find the knowledge, experience and enthusiasm for getting your message out.